Since the introduction of the automobile all those years ago,vehicles have changed significantly. When a better feature is found out, older ones are removed. That’s how it works. 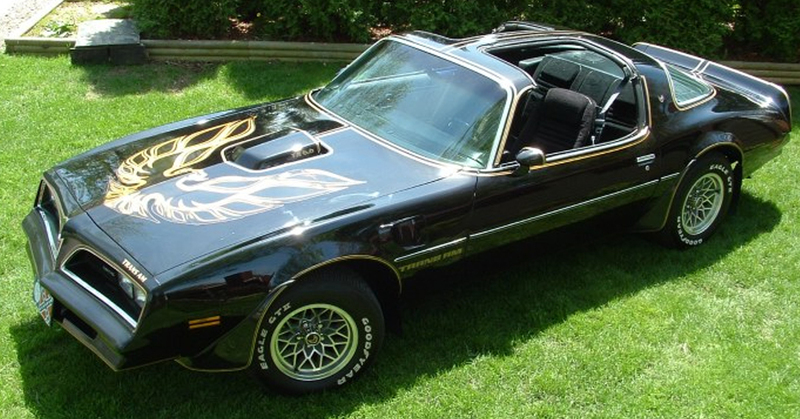 These eye like headlights was an insanely cool feature of the car in 70s. They opened and shut like drowsy eyelids which made car looked more human. These headlights first appeared on the Cord 810 in 1936 and last on Chevy Corvette C5 in 2004. New safety regulation related to pedestrian safety and aerodynamics pushed this feature out of the car design. GM designer and automotive legend Harley Earl was credited for introducing this feature on 1948 Cadillac. He was inspired by by the vertical stabilisers on the twin-tailed Lockheed Lightning P38 fighter plane used in World War II. 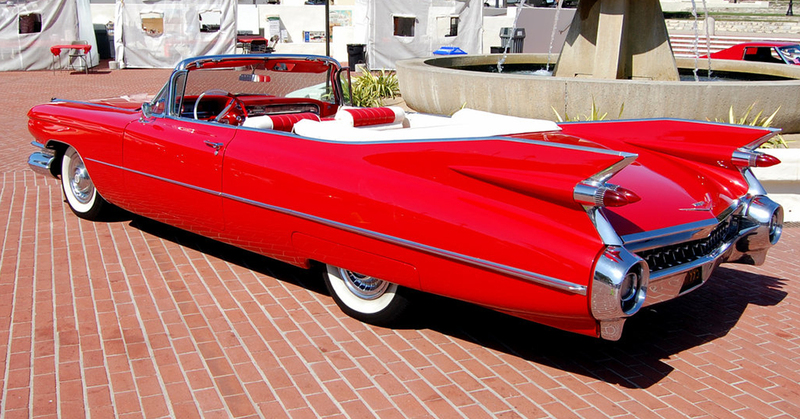 1959 Cadillac was most sought after car in the world because of its vast tail fins that protruded from the rear end like the wings of a jet plane. Tail fin embodied a feeling of prosperity and jet-age excitement. By late 50s size of tailfin had expanded a lot. 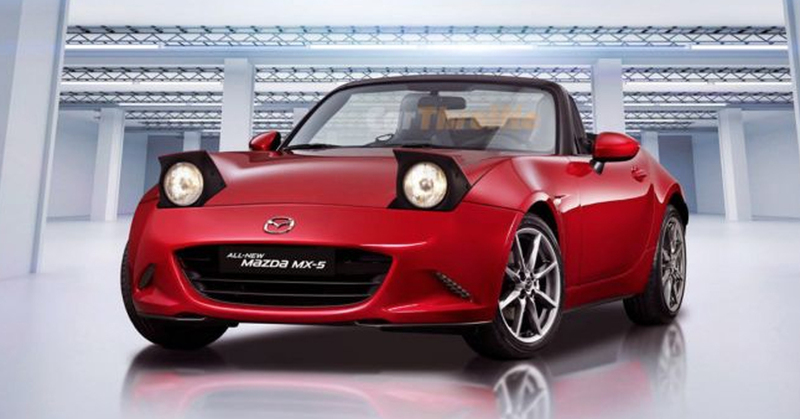 So the trend of car tail fin faded as car makers started looking for a new design. It is a magnificent traingular piece of glass in the front window door. 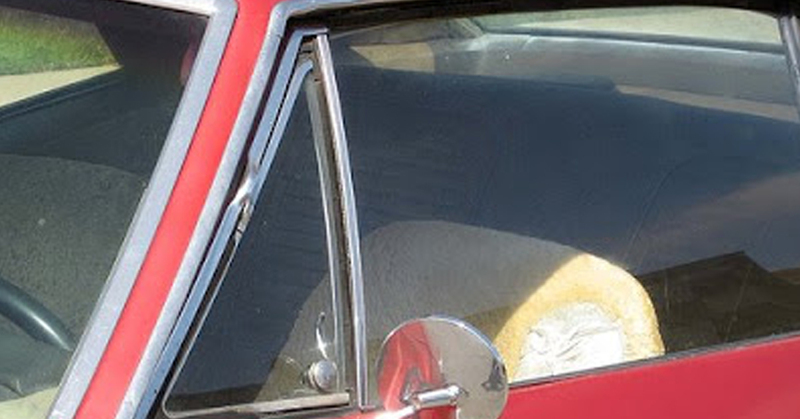 This features helped in circulating fresh air in the car without opening the entire window. By 1980s they began to disappear as air conditioning became a standard feature. The design was invented and patented by car designer Gordon Buehrig. It was first used in a 1948 prototype by a American company Tasco. Later GM introduced it on the 1968 Corvette. Most iconic application of this feature was on Second Generation Pontiac Firebird.One can have the open air fun of convertibles without compromising on structural rigidity. People who adore it will just have to look at classic cars. 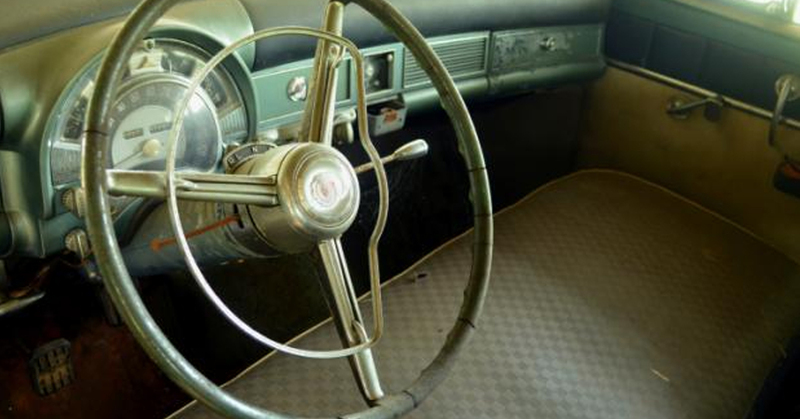 It was designed so that both the hands could remain on steering wheel and just a stretch of finger or thumb could beep the sound. It was a safety feature introduced in the car. Later driver side airbags started entering the market, horn activation was relocated to a button in the steering wheel spokes. 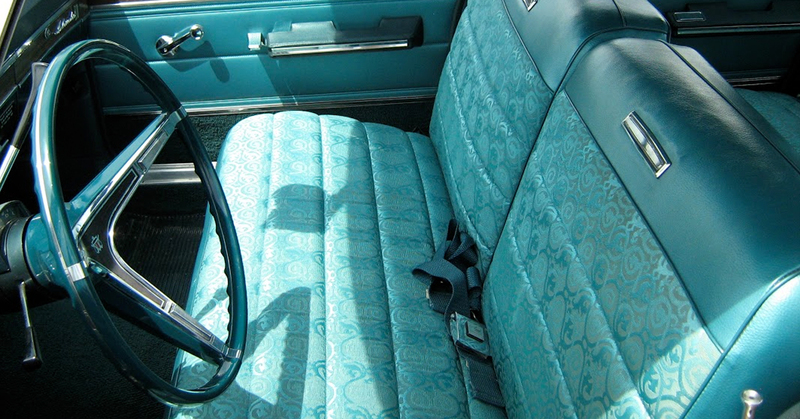 This feature was a staple for a big domestic sedan in early car history. This feature was perfect for slower highway speed,dates to drive-in movie theatre era. This feature was last seen in 2013 Chevrolet Impala. They are now replaced by bucket seats. 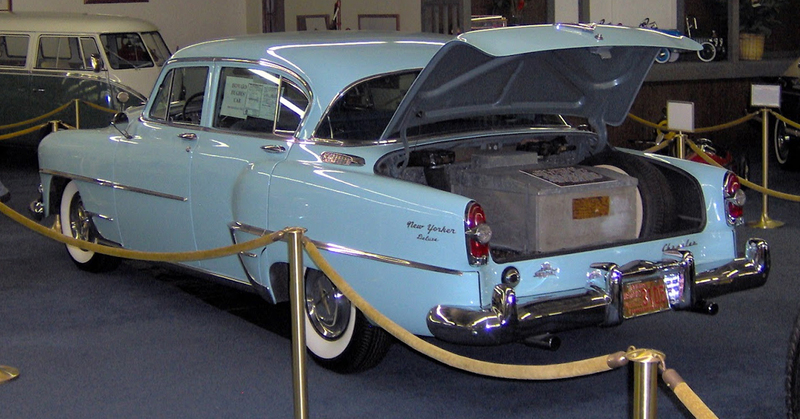 1961 models of Buick Special (25.5 cubic feet), Chrysler Newport (33 cubic feet), DeSoto (32.8 cubic feet), and Ford Galaxie (30.5 cubic feet) all had bigger trunk space. One could fit a week’s worth of groceries ,spare tire etc. In modern cars we have to keep some things on the back seat and some in the trunk. It becomes annoying at times.These feature was removed so that cars are made more aerodynamic in order to improve fuel economy.